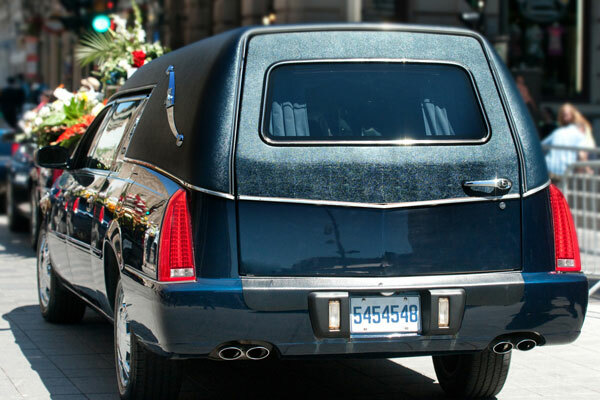 Extensively experienced in the arrangement of funerals, you can rely on South Auckland Funeral Services’ caring team to help you wherever you would like us to. We understand that planning a loved one’s funeral is challenging, which is why we strive to make the process as simple and straightforward as possible. There are many decisions that will need to be made, but you can rest assured that we will assist you with your arrangement and selections, making the process as simple and stress-free as possible. We listen to you, and will ensure that your requirements are met. We are passionate about helping you and your loved ones through this stressful time, and will treat you with dignity and respect. We want to provide a funeral service that is dignified and respectful, and which suits you and your family, honouring and celebrating your loved one’s life.